LV Premier Granja Villas- GR1 is a generously sized 5 bedroom, (4 bedrooms + 1 upper floor open space loft) and 3.5 bathroom villa located in São Felix da Marinha, 10 m away from the beach. Located approx. 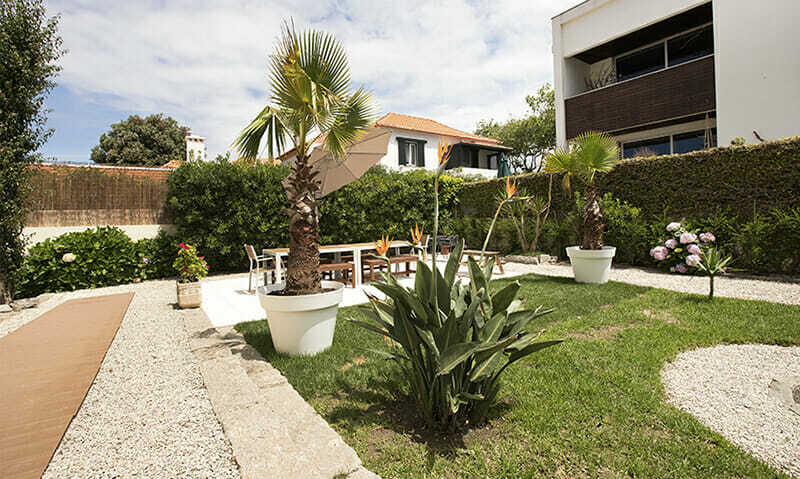 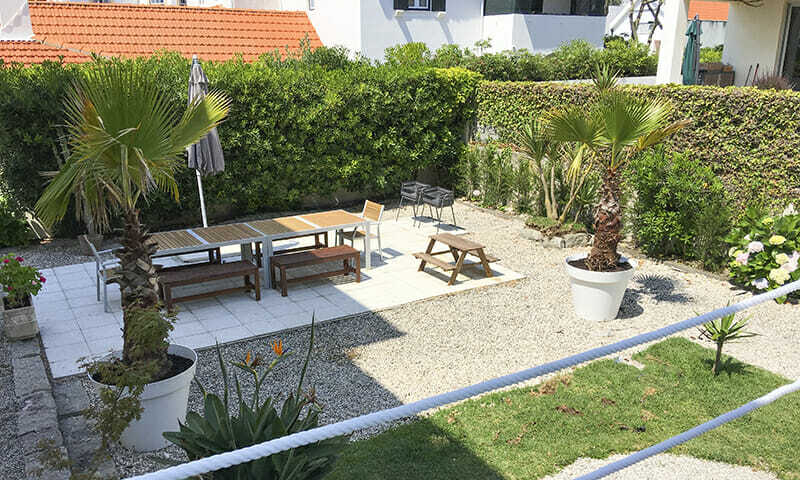 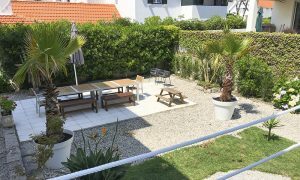 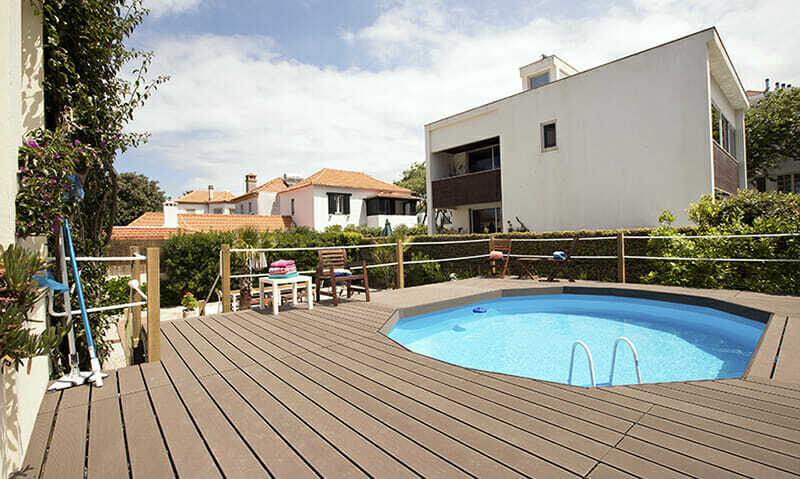 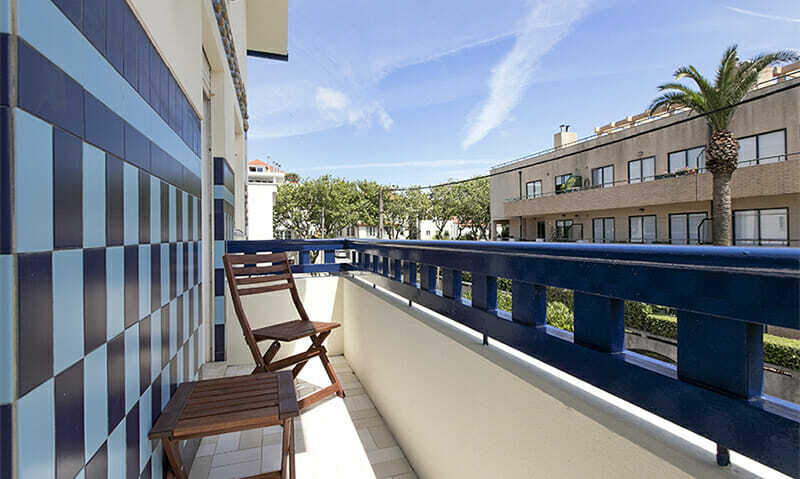 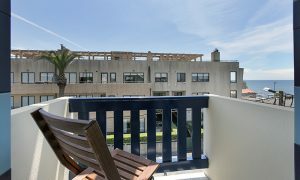 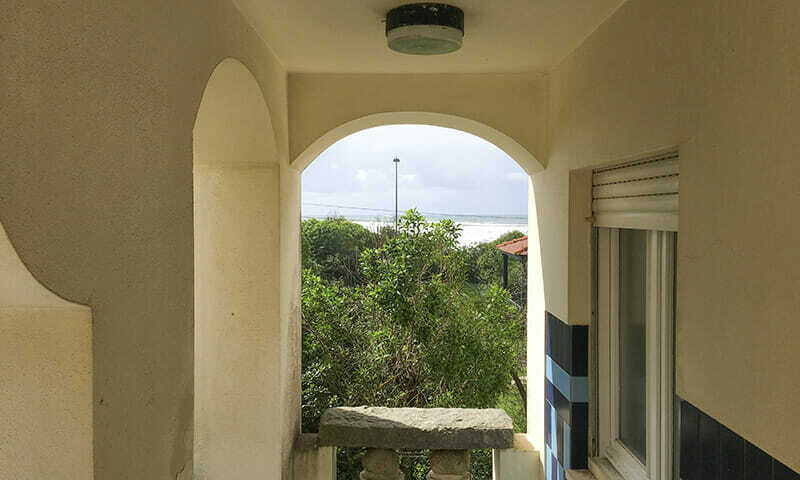 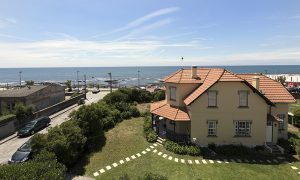 30min away from Porto, by the seaside and very close to both Porto and Espinho, it is surrounded by beautiful beaches, large trees and a quiet atmosphere. 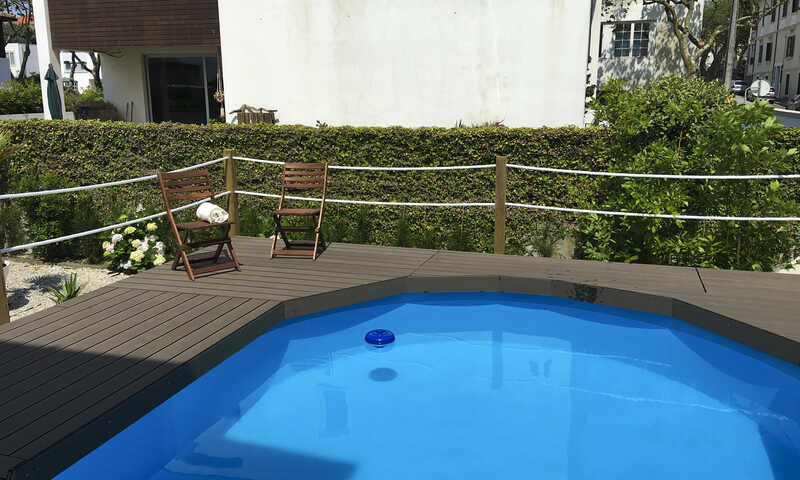 We have added a small pool to complement the ocean beach. 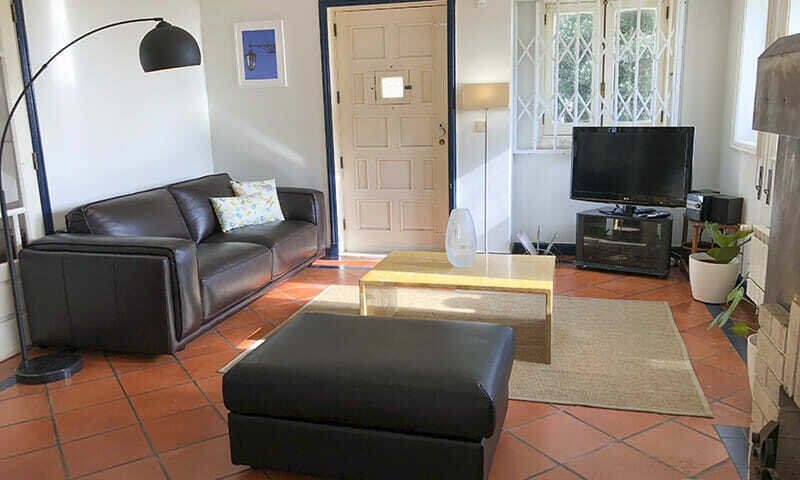 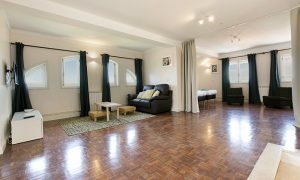 GR1 is fully equipped to a high standard, with heating, BBQ, fireplace and much more, perfect for large families and groups of friends. 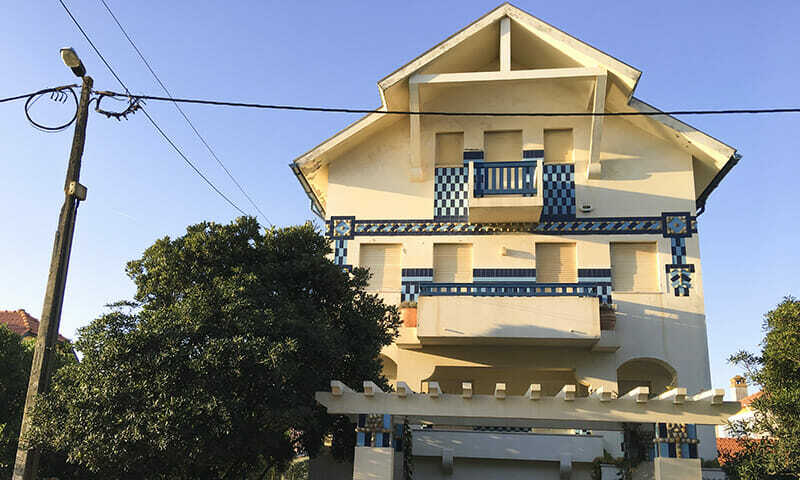 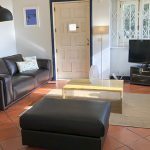 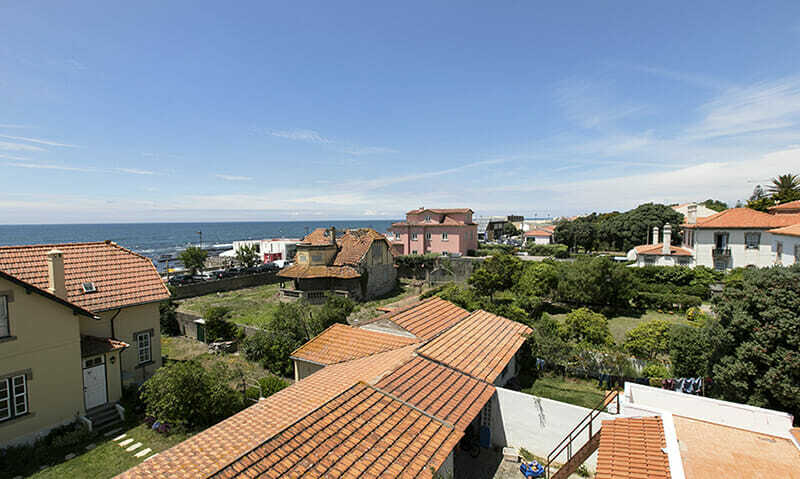 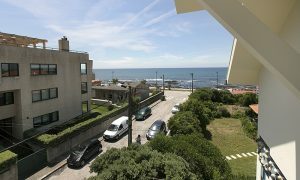 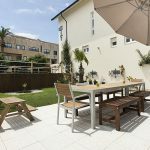 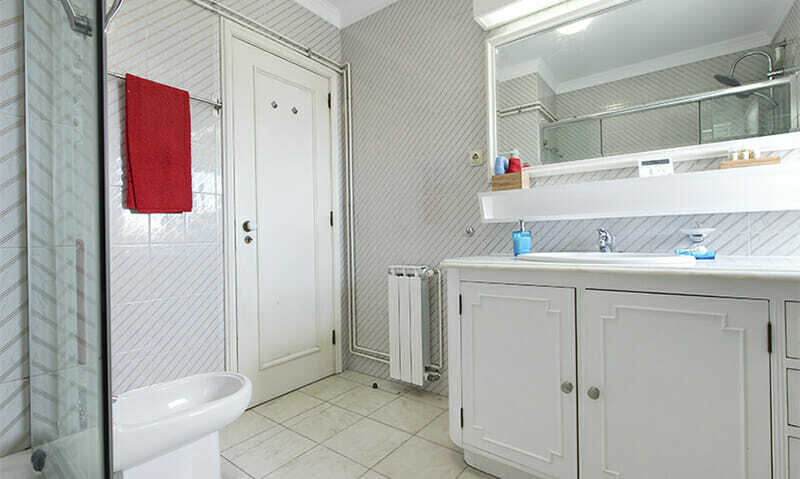 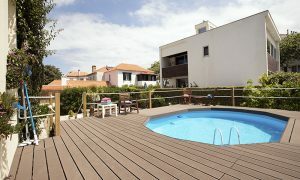 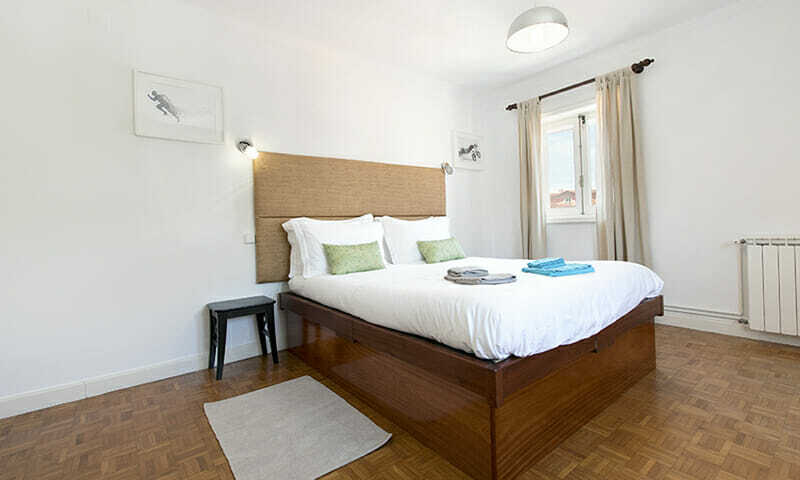 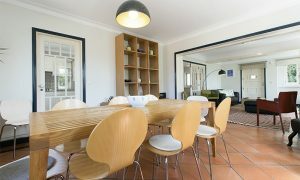 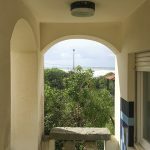 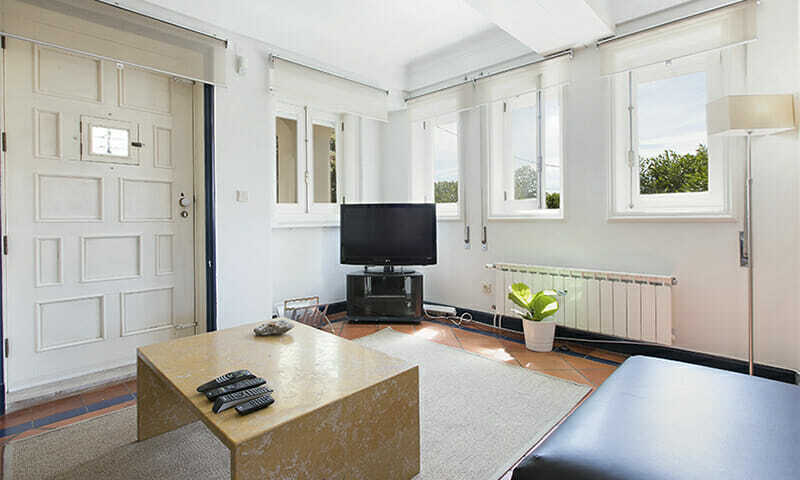 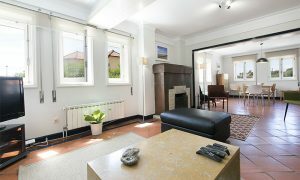 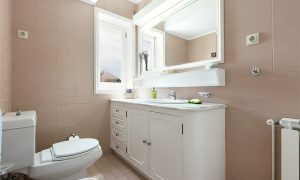 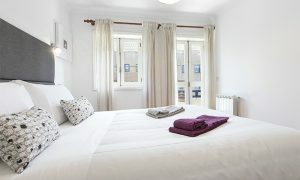 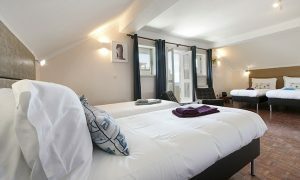 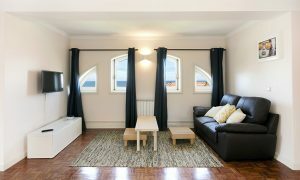 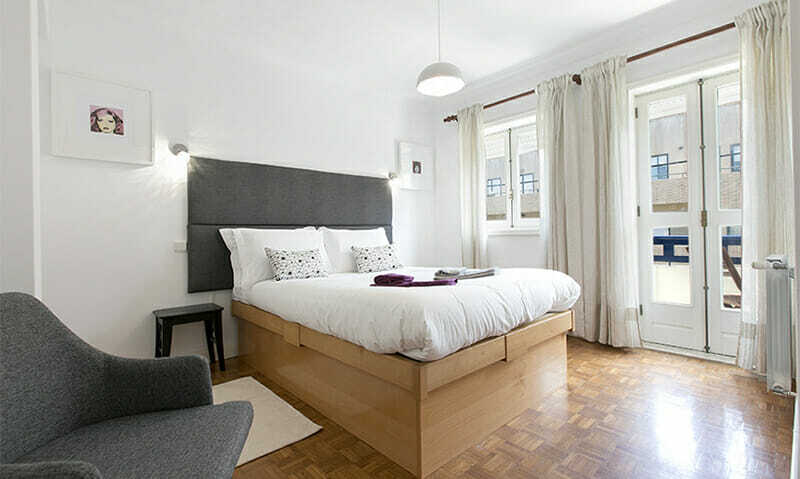 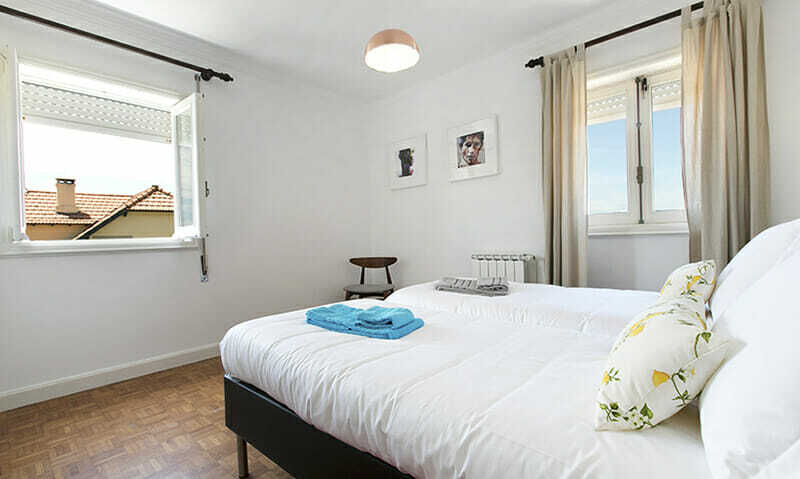 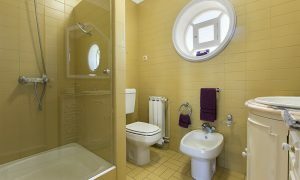 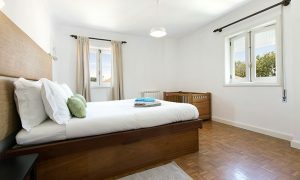 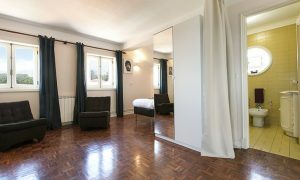 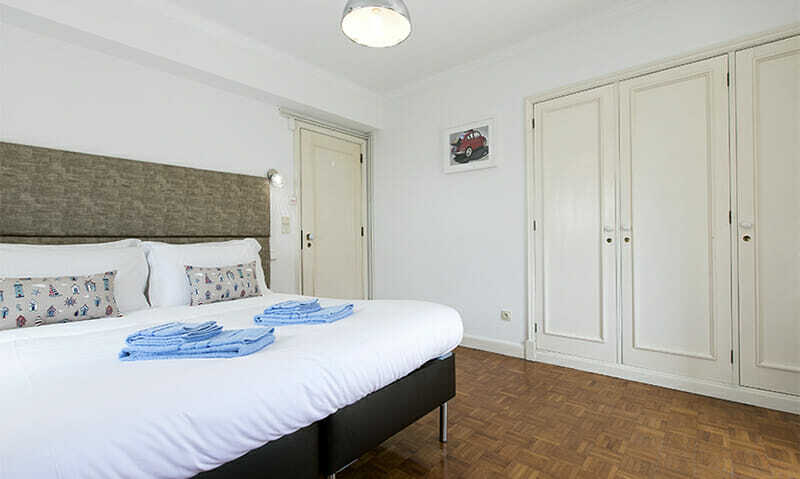 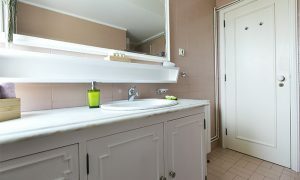 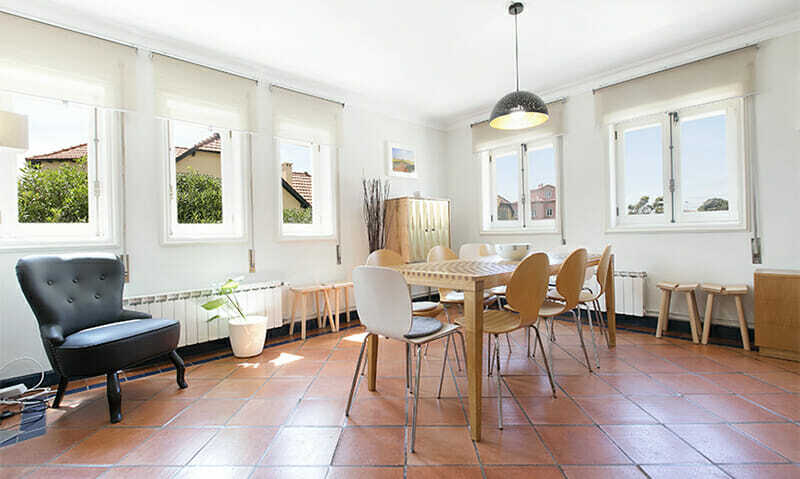 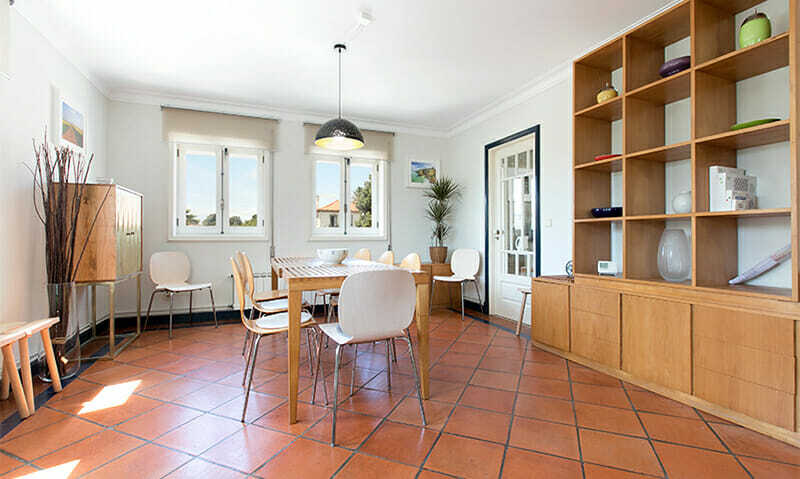 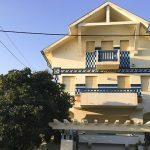 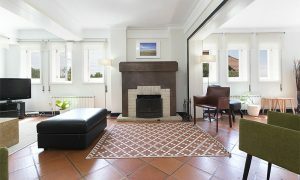 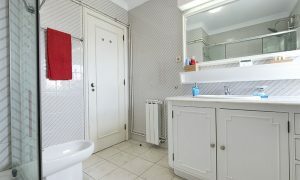 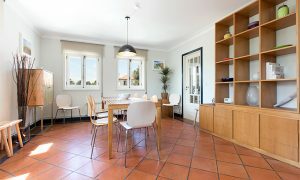 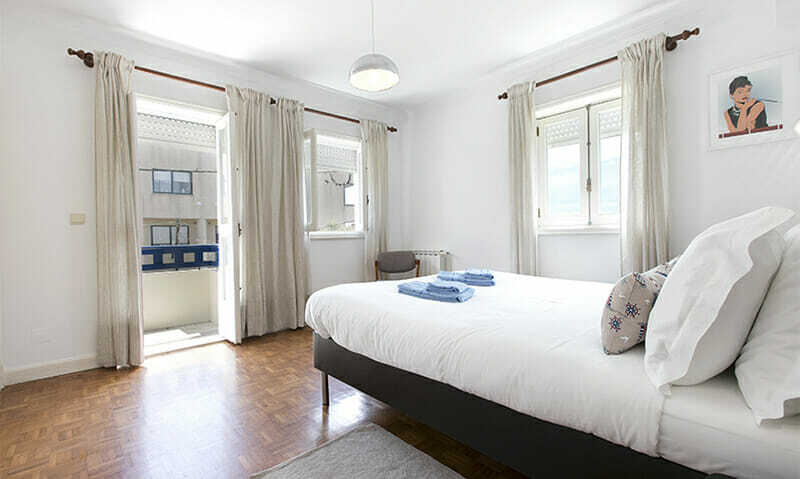 This vacation rental apartment is a great option to discover the Porto coast with enjoying maximum comfort. 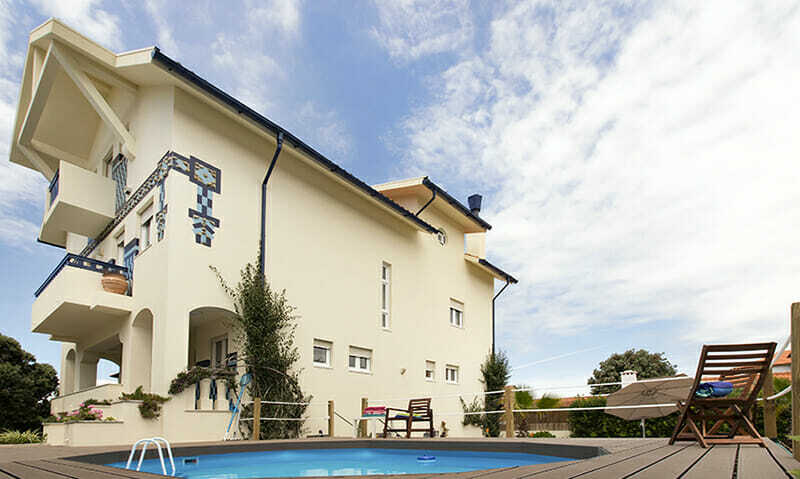 The LV Premier Granja Villas- GR1 holiday rental/vacation rental features a very large living area with a fireplace on the main floor, plus a fully equipped kitchen and a service bathroom. 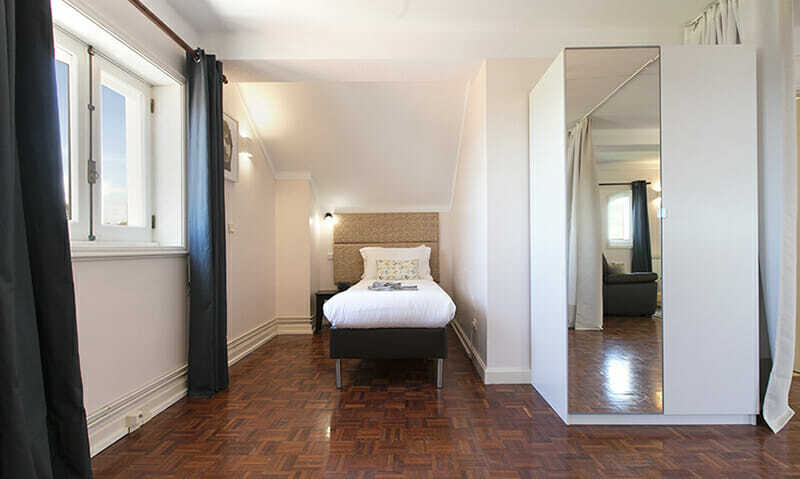 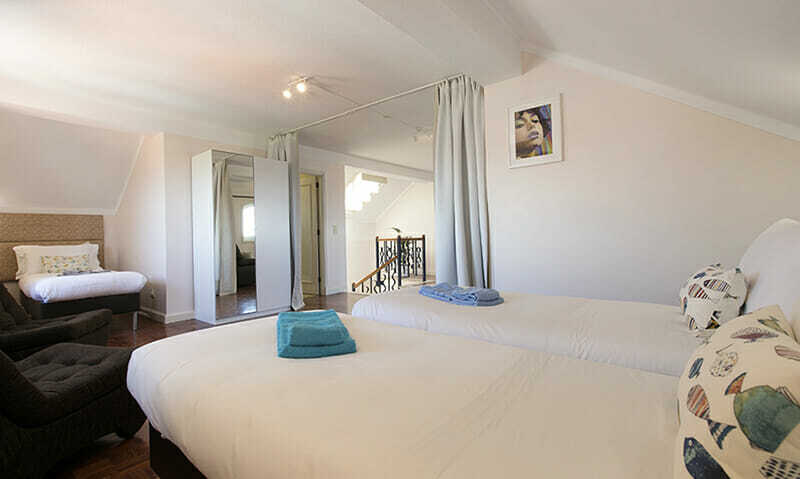 The floor above has 4 bedrooms, one of them ensuite, two with balconies plus an extra bathroom. 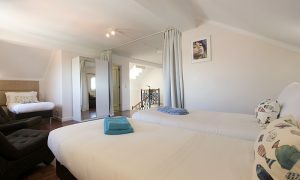 The upper floor is an open space loft with 4 sleeping areas, a seating/ relaxation area in the center, plus one additional bathroom. 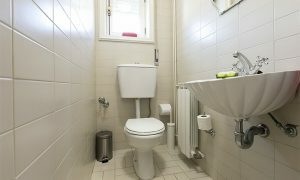 There is a basement with a service area, plus laundry. Enjoy free WIFI, and cable TV. 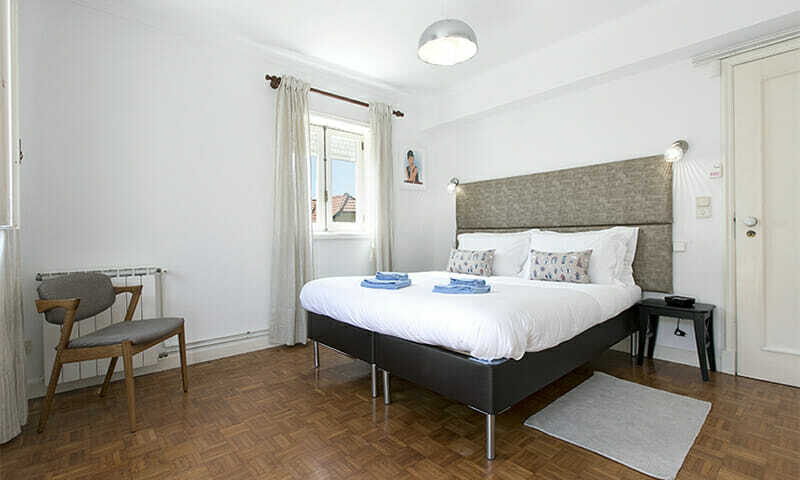 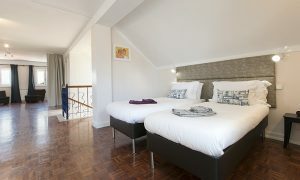 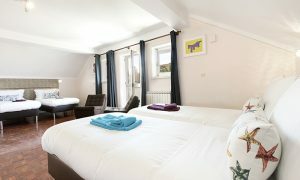 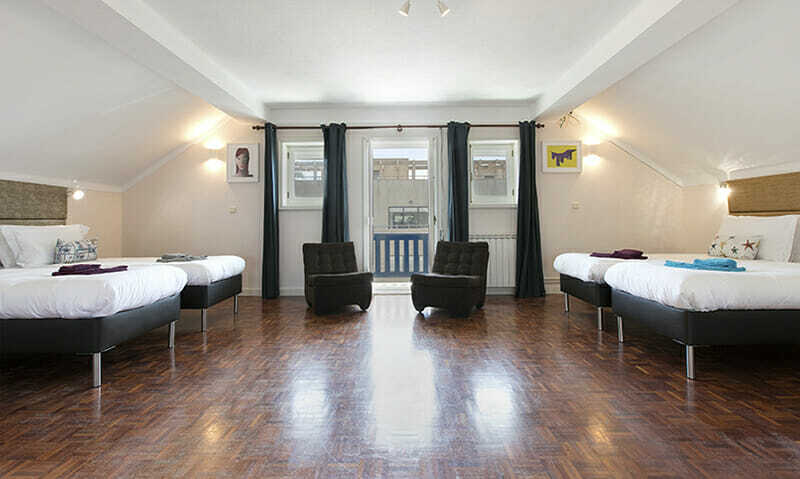 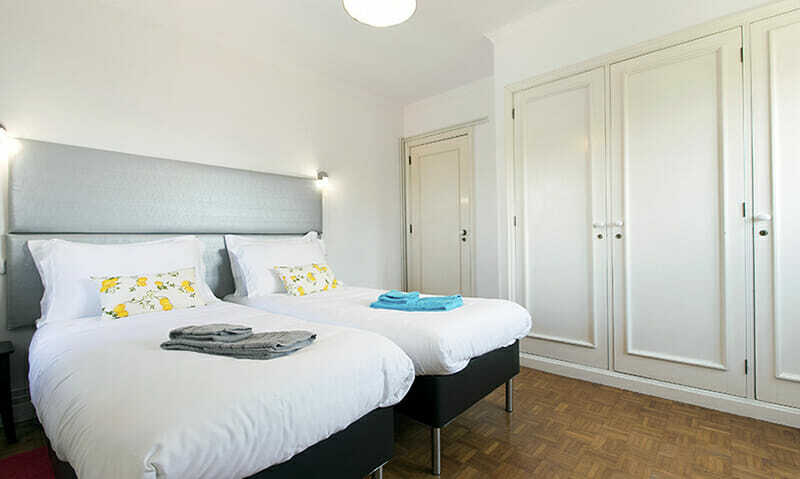 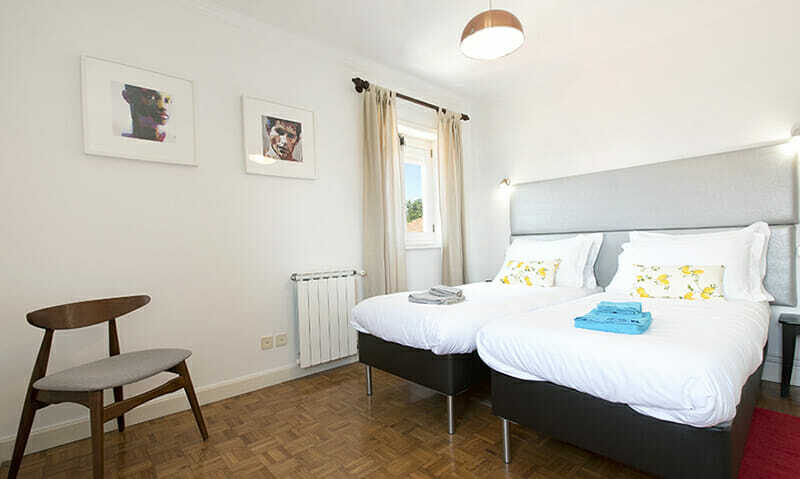 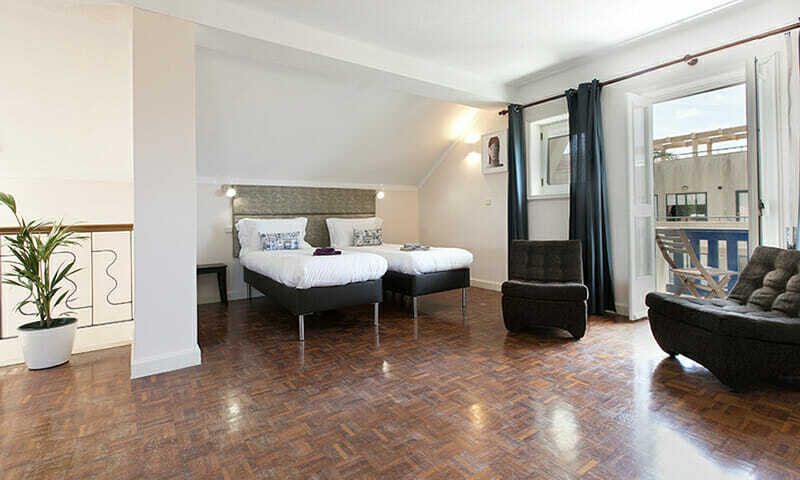 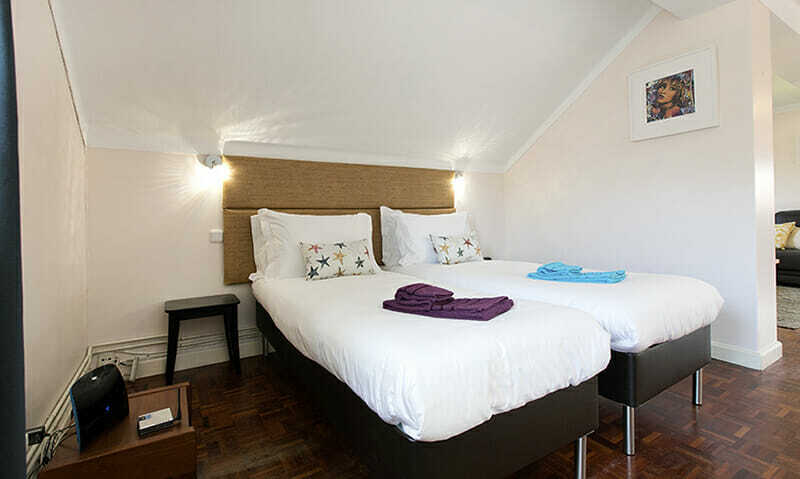 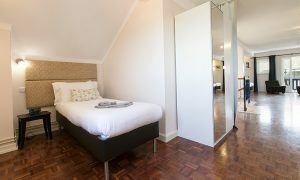 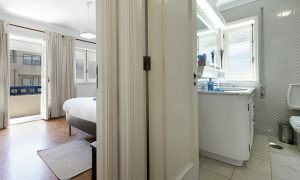 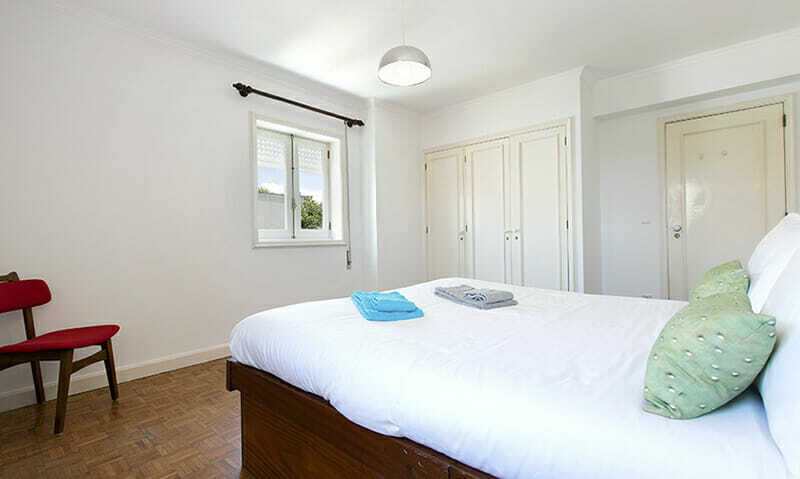 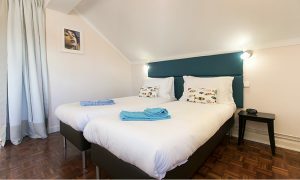 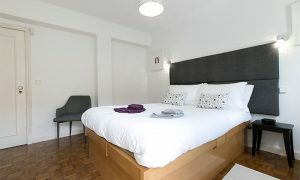 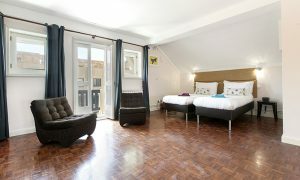 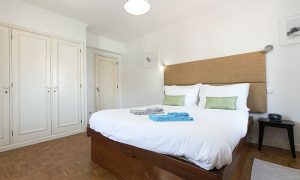 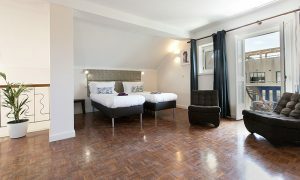 All bedrooms are very luminous and have sea views, and of course central heating. 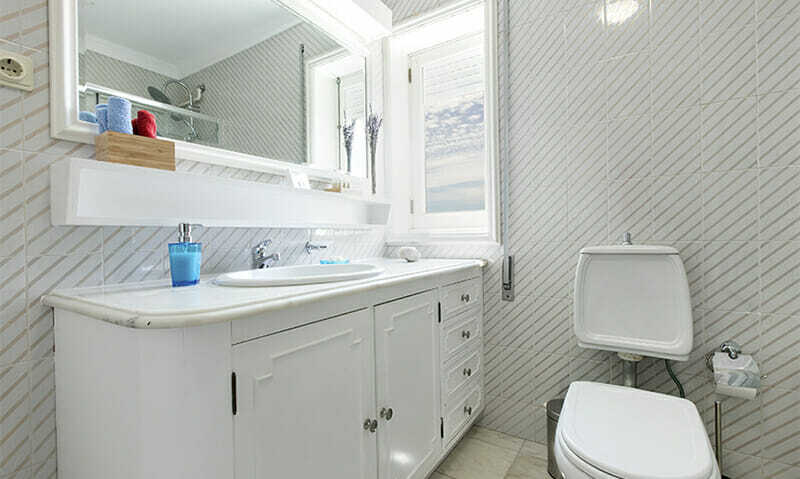 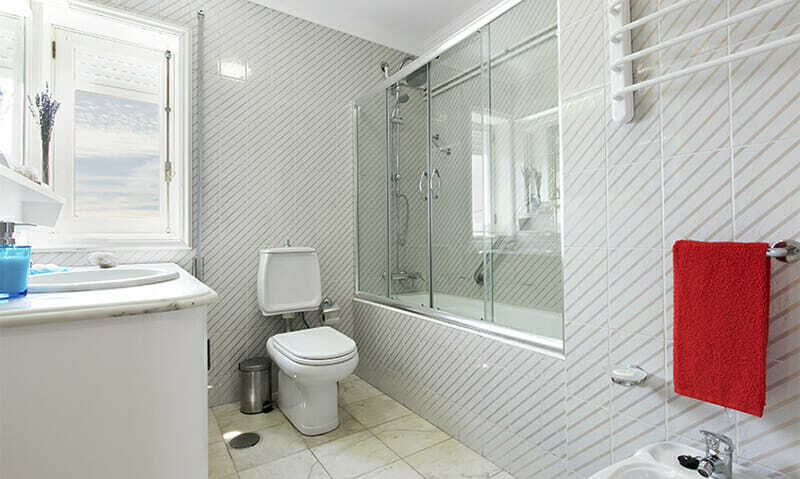 There are 2 bathrooms with shower enclosures, plus one with a bath, and a social bathroom. A baby cot is available in the upper floor. 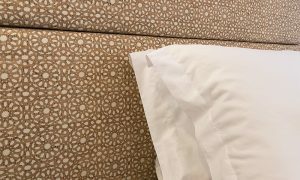 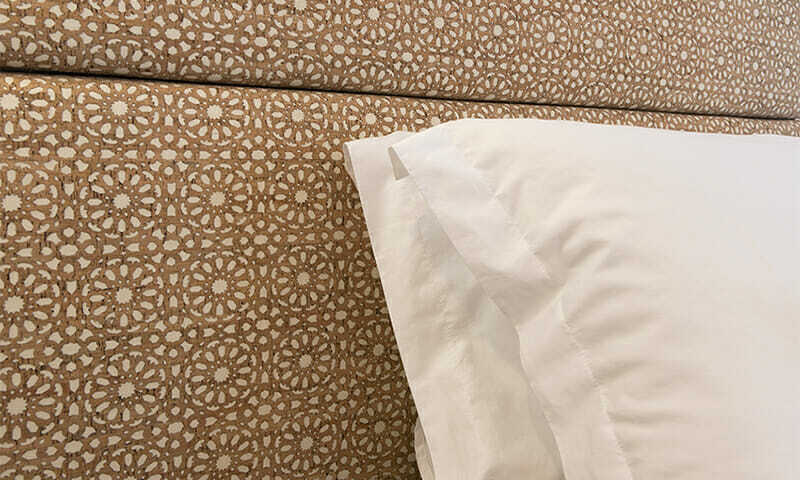 Our properties feature the luxurious LV Premier signature beds – inviting crisp linen/bed sheets, hypoallergenic duvet/comforters, and new mattresses. 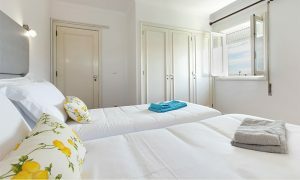 We also provide fluffy cotton bath and beach towels – sure to make you feel relaxed and invigorate your vacation. 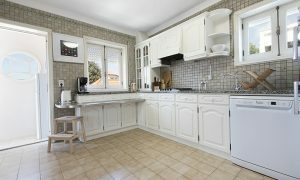 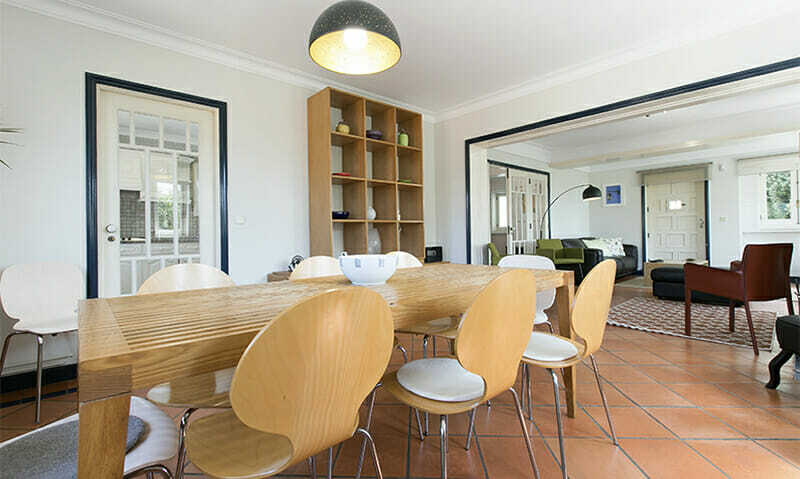 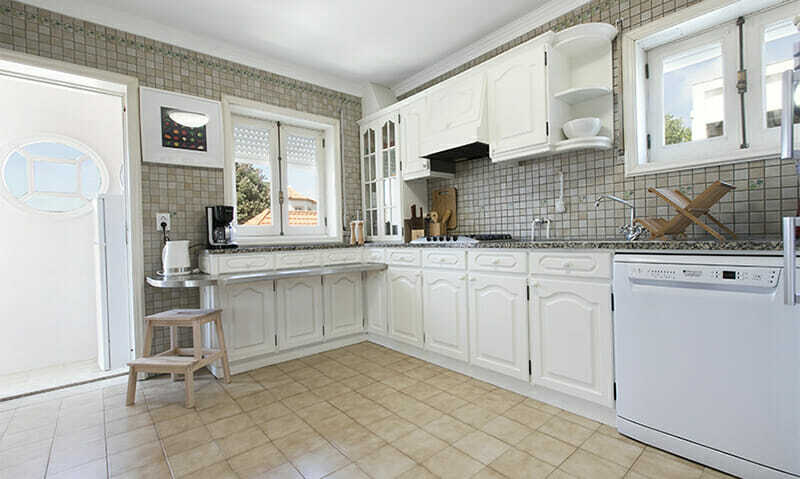 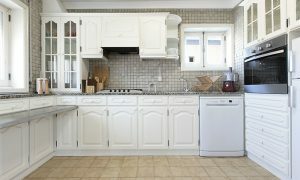 The kitchen is very spacious, and fully equipped – with pots and pans, cutlery and china for 16. 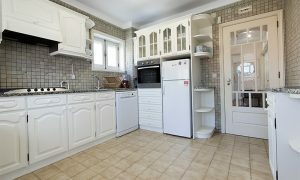 You will find a blender, coffee maker, oven, kettle etc. 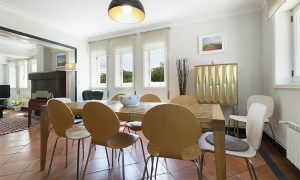 available in this villa, plus a side table perfect for a lazy coffee. 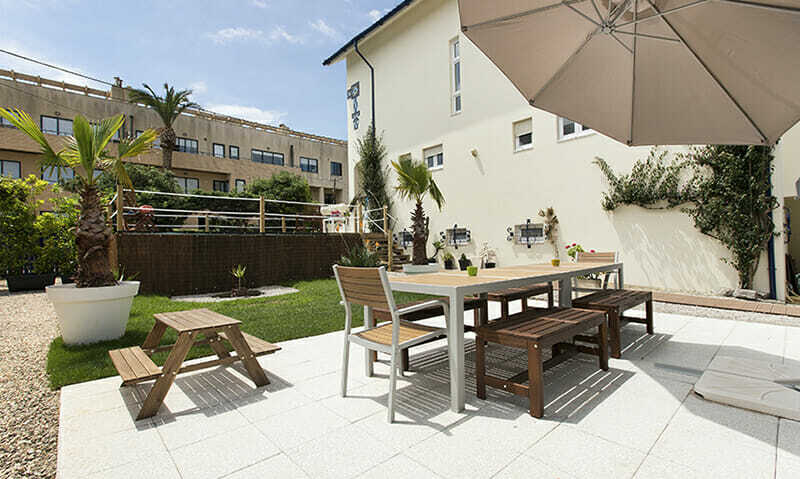 There is an outdoor eating area. 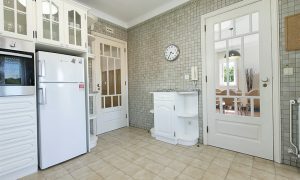 The LV Premier Granja GR1 has a dishwasher, washing machine, dryer, oven, microwave etc. 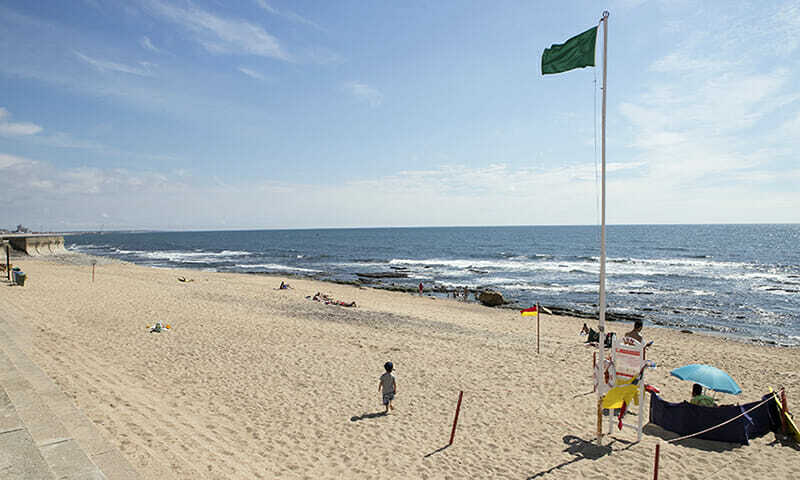 São Felix da Marinha, Granja, Aguda and Espinho are known for its majestic coastline and natural beauty. 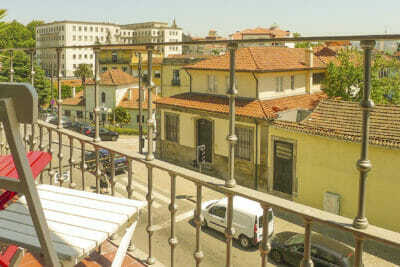 It is located a short 25-30 min from Porto and can also be reached by train with a stop 5 min walk from the house. 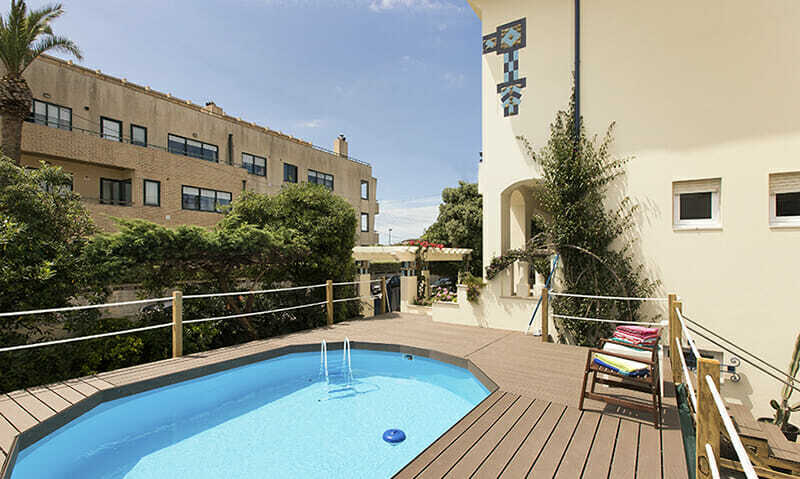 Surrounded by villas, with a natural sea water pool, plus a seafront walk perfect for strolling or exercising, this place is guaranteed to provide a relaxing atmosphere. 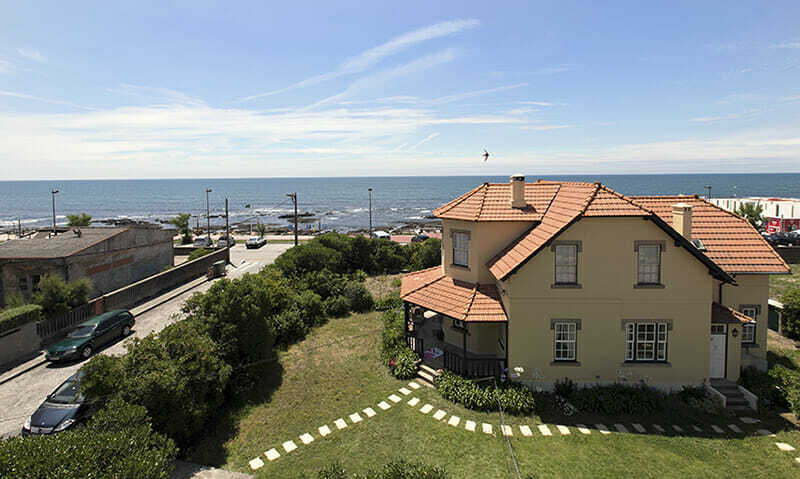 A favorite of wealthy families from the North in the recent past, it keeps some of its aristocratic nature shown especially in the beautiful homes by the seafront. 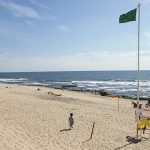 There are great seafood restaurants in the proximity and you can also enjoy the Casino in Espinho.